You can connect Popup Maker service to your Shopify store with a couple of easy steps. Find Popup Maker in Shopify App Store and click "Get" to obtain. Click "Install app" and proceed. 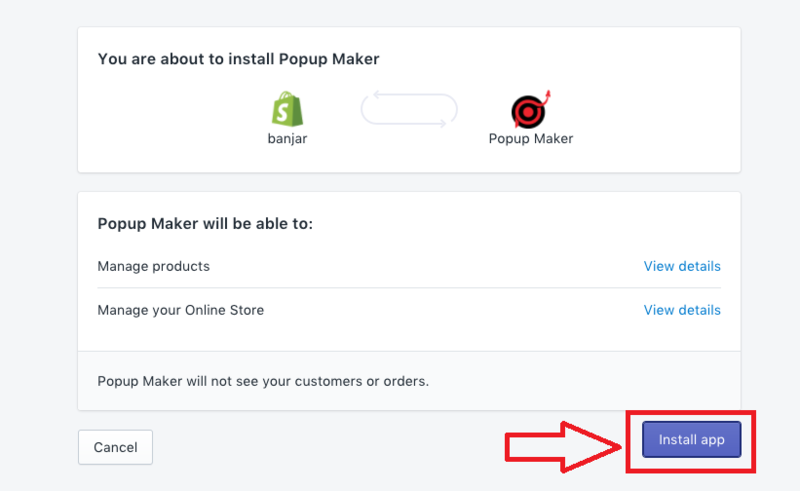 Now, if you go to your Popup Maker account, you&apos;ll see "Shopify" option in the "Some pages" selection, under the Display section of your Dashboard. 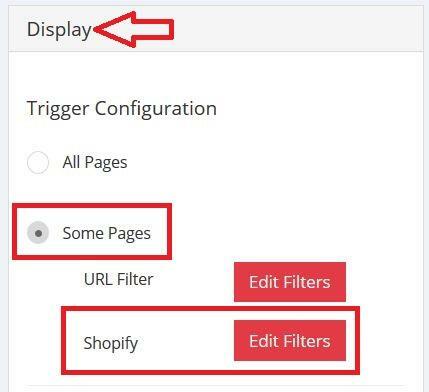 You can select the pages, products of your Shopify store with the "Edit Filters" option and Save the changes. So the popup will be shown directly on the pages/products you wish on your Shopify store.